If you love extreme multi-terrain bashing, then you will understand the importance of a super-plush shock set-up. 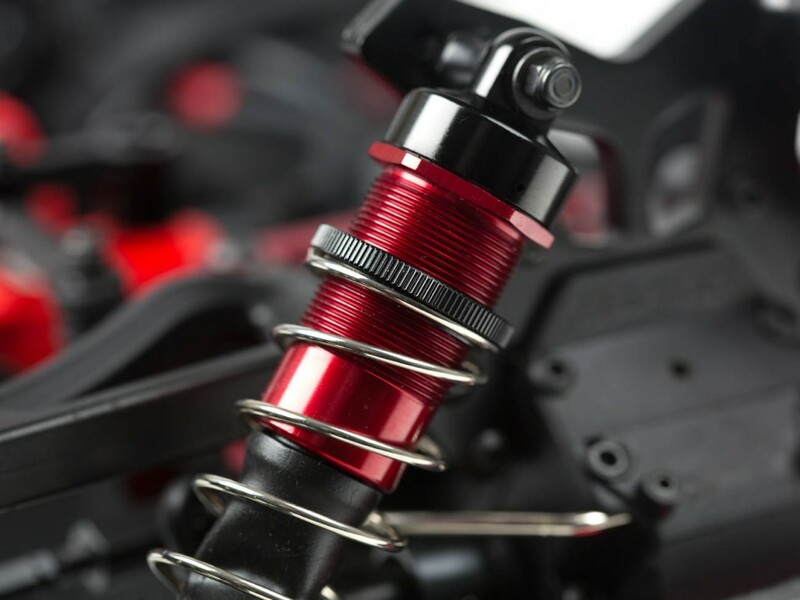 ARRMA cars are factory built with mega-slick shock configurations, helping each bashing machine soak up a wide variety of terrains, keeping your action smooth and controlled. 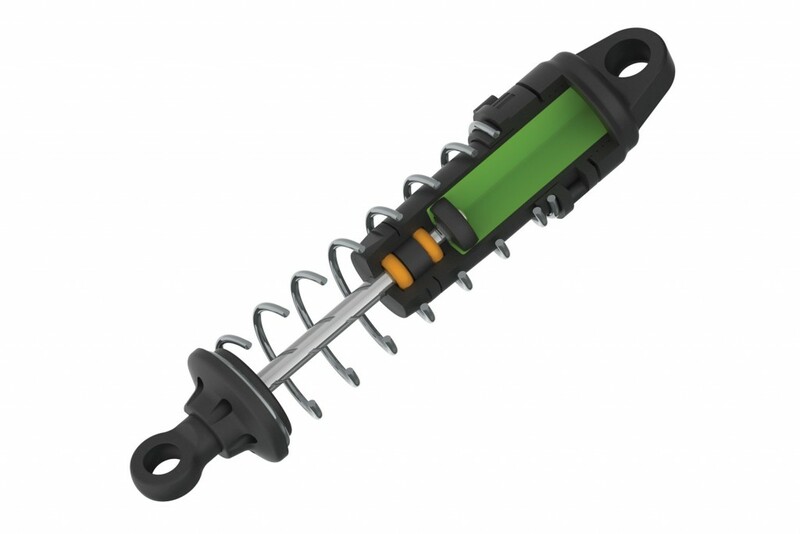 As part of your regular maintenance regime, servicing your shocks is an essential part of this regular upkeep. Knowing exactly how to get the best from your oil-filled shock absorbers can be a complicated business. Bashing Pro and ARRMA expert, Thomas Pettersson, has created an awesome guide to servicing our aluminum body shocks, used on our 1/8 scale range of vehicles, and also supplied on the 1/10 Super-Duty SENTON 6S Short Course truck. These basic principles can be used when working on all ARRMA shocks, 1/8 or 1/10 scale configurations.